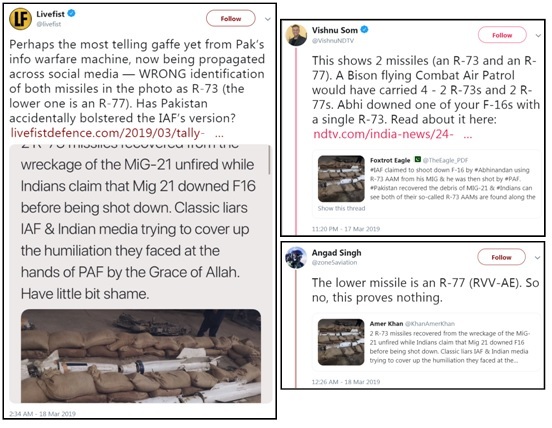 Why has a grainy photograph, purportedly showing four damaged air-to-air missiles, become the centrepiece of a fresh controversy over the outcome of the India-Pakistan air battle on February 27? On February 26, sometime around 3:00 am, a formation of Indian Air Force (IAF) strike aircraft crossed over into Pakistan, and dropped precision-guided munitions on a terrorist training camp near the town of Balakot. The very next day, the Pakistan Air Force (PAF) launched a retaliatory raid on Indian military targets. 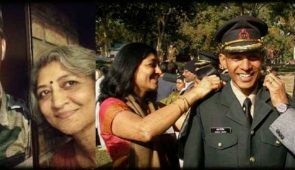 While the attacking force failed in its mission, it managed to shoot down a MiG-21 Bison that was scrambled in response, and captured the pilot—Wing Commander Abhinandan Varthaman. At the same time, the IAF also claimed a “kill” on a PAF F-16 fighter. 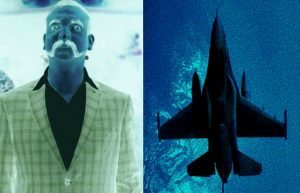 While circumstantial evidence pointing to an F-16 loss does exist, the absence of direct proof has meant that claims and counter-claims and counter-counter-claims have flown thick and fast between the two countries. 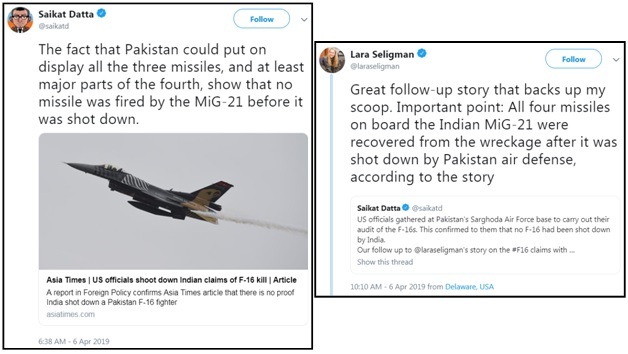 The missiles that have been purportedly recovered from the MiG-21 are a key piece of the evidence that Pakistan uses to argue that not only was an F-16 never shot down, but that Varthaman never fired his weapons at all. 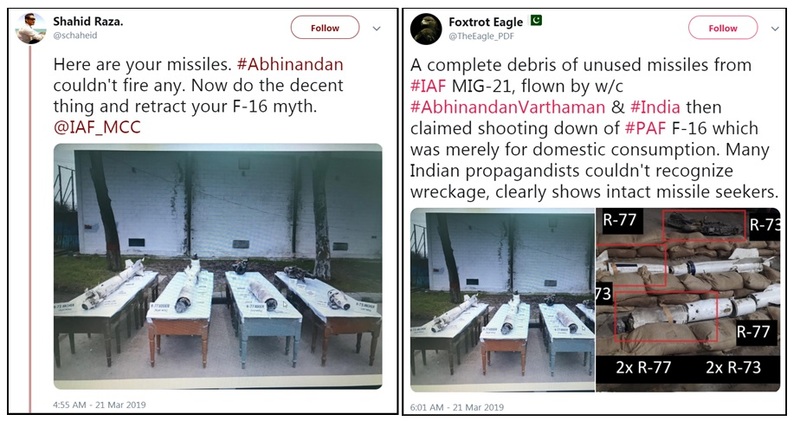 The first mention of the missiles was made when Pakistani Twitter handles posted photos of two damaged rounds, claiming that they were from Varthaman’s MiG-21. The photo, they argued, showed that he couldn’t have fired a shot, as both the missiles on his aircraft were recovered with their warheads intact. And because he never launched, he couldn’t have shot down a Pakistan Air Force F-16 fighter. These tweets were promptly fact-checked by several aviation watchers. They observed that the round at the bottom was an R-77 medium-range missile, and that two more missiles from the MiG-21’s standard air-to-air loadout were missing from the picture. Could Varthaman have fired these at the F-16? The Second Photo. 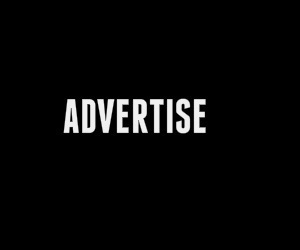 A Fresh Approach. 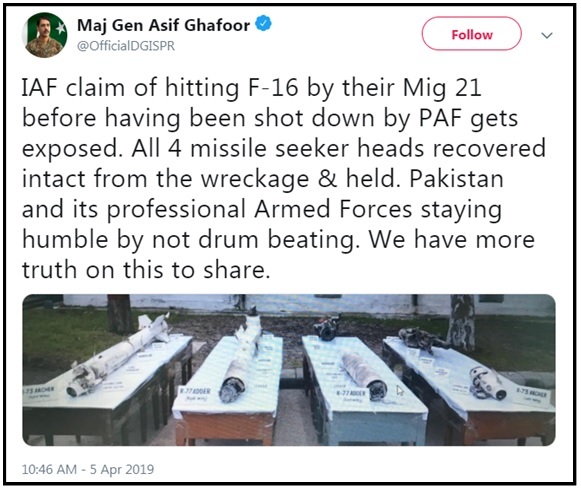 The Pakistani accounts were quick to react—they soon posted a photograph showing four missiles, this time also attempting to make a similar claim: that since all four missiles were recovered with their seekers intact, not a single one was launched. This too was fact-checked by military aviation experts, who pointed out that the photo proved the exact opposite of what was being claimed. 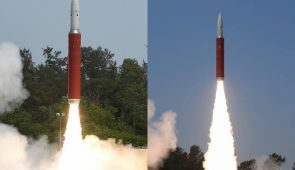 One—possibly two—of the missiles that were showcased showed signs that they had been launched, and the warhead on one had exploded. The layout of a modern air-to-air missile confirms this assessment. 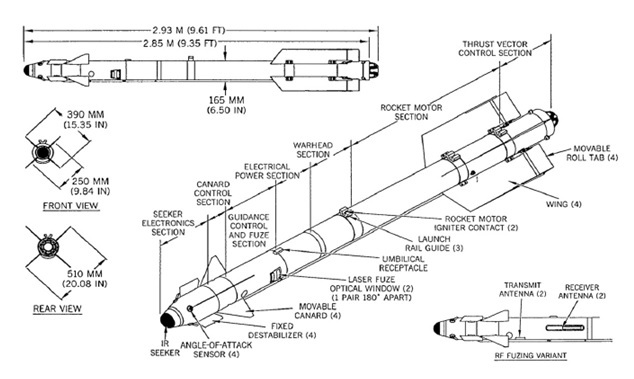 The frontmost section consists of the seeker mechanism and the missile electronics. Behind it—and about one third of the way down the weapon’s body—is the warhead. This is the portion of the missile that explodes when it approaches the target. Behind the warhead is the rocket motor, which propels the missile forward. Warheads can be of several types, but they all have one common trait: they explode outwards, in an expanding circle around the missile body’s longitudinal axis. As a warhead explodes, it may damage the target aircraft, but leaves the seeker section forward of it relatively undamaged. In the photo presented by Pakistani authorities, one R-77’s rocket motor section appeared to be missing, while the motor as well as warhead sections of the R-73 were missing as well. Contrary to proving that Varthaman never fired his weapons, the image seemed to show that two missiles were indeed launched, with at least one of them detonating in the air. The fact that all four seekers were found intact was inconsequential. 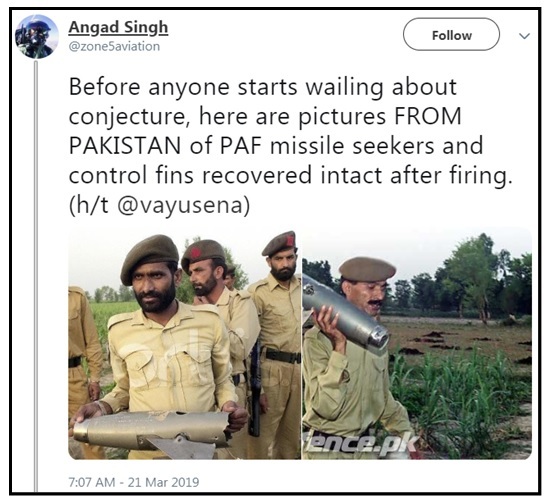 Military aviation journalist Angad Singh even produced images of Pakistan’s Sidewinder missile seekers that were recovered unscathed after the missiles successfully destroyed Indian unmanned aircraft in 2002. It appears that the Pakistan’s nodal body on information warfare—known as Inter-Services Public Relations (ISPR)—initially leaked a photograph of only two missiles, hoping to convince its audience that Varthaman never fired a shot. When that backfired, they leaked a more “complete” image, this one showing four missiles, and hoping to seal the argument once and for all. The second image, too, failed to convince observers of Pakistan’s case. Of the many accounts that were disseminating this disinformation, one stood out prominently. 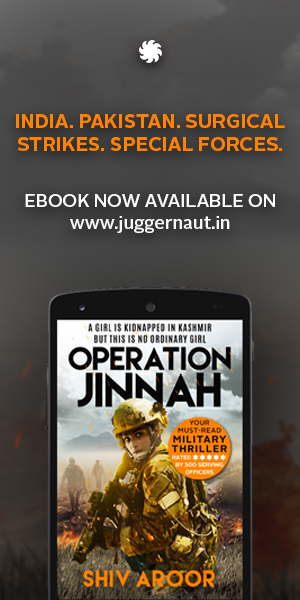 It was run by Shahid Raza—a journalist and self-styled “weaponologist” from Pakistan. 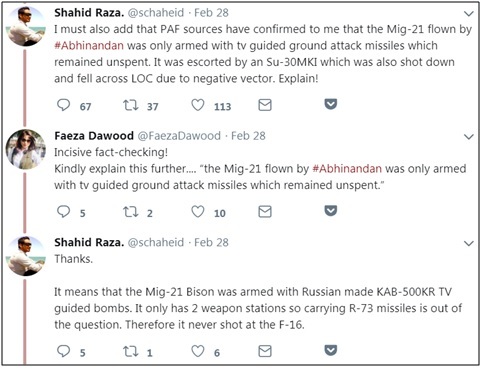 Curiously, Raza’s tweets were at odds with his earlier contention that Varthaman’s MiG-21 was armed only with “TV-guided ground attack missiles”; and that because the aircraft had only two weapons stations, it could not have carried R-73 air-to-air missiles. It would appear that he failed do his due diligence in enquiring why a fighter aircraft on “operational readiness platform” (ORP) duty was armed with ground-attack munitions, or performing a simple Google search to confirm the number of weapons stations on the MiG-21 (four, not two). However, a casual glace at Raza’s Twitter timeline reveals his penchant for making far-fetched claims on a regular basis. The “missile” argument having been debunked, the debate died out over the next few days. However, a fresh news report in the American magazine Foreign Policy—which attempted to demonstrate that no Pakistani F-16s were lost in the battle—breathed new life into the controversy. In response to the report, the Indian Air Force showed radar tracks from the February 27 aerial engagement to a select gathering of Indian journalists, which it used to buttress its own claim of having shot down the F-16. Thereafter, the photo of the four missiles was released again. Only this time, it was tweeted out by the ISPR’s official Twitter handle, possibly to lend the it some credibility. 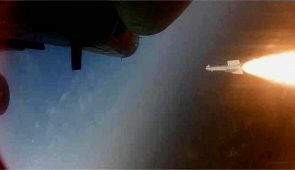 The statement repeated the earlier claim; that since all four seekers were recovered, no missile was fired by the Indian Air Force. The assertion was soon reiterated by Asia Times Journalist Saikat Datta, who seemed oblivious to the fact-checking that was done less than three weeks ago. It was subsequently picked up by the author of the Foreign Policy piece as well, who used it to buttress her own controversial report. Datta and Seligman’s alacrity in endorsing a debunked claim was bizarre. Both are seen as credible reporters, with a body of quality work marking their careers. 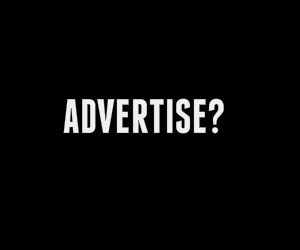 Did they become unwitting tools in the hands of an able information warfare apparatus? The fact that their reports rely on singular sources of information—Dattas’s story on Pakistani sources alone—may very well suggest so. Mihir Shah is a mechanical engineer who tracks military and aerospace issues closely. 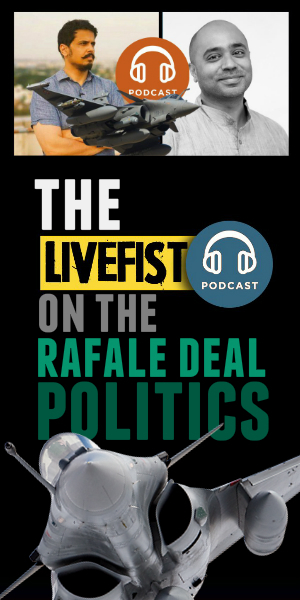 He contributes to to LiveFist, Pragati Magazine, and Bharat Rakshak’s Security Research Review. Follow Mihir on Twitter here.